The food industry is going through a revolution. No longer are consumers satisfied with fast food, processed foods or irresponsible growers that are mass producing cheaply and irresponsibly. We have the opportunity to educate and shape a more savvy consumer who will make healthier choices each time they dine. 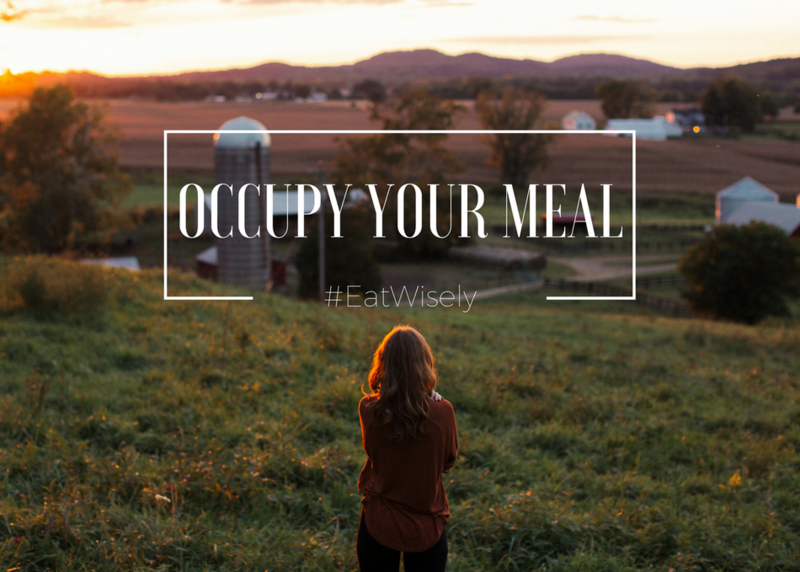 We are calling this movement "occupy your meal". Our panel will explore how socially conscious growers and restaurateurs are changing the outlook of the fast casual restaurant industry one bite at a time. We will also discuss what steps and choices they made along the way and what impact dining guests can have long term.